Quality radial truck tires for any challenge. Aeolus has the right radial tire for any truck—doing any job, anywhere. Long-haul or regional. Logging roads or desert highways, construction sites and mines. Wherever you can drive a truck, Aeolus has a size and tread that is up for the challenge. Aeolus radial truck tires are backed by hundreds of R&D experts at the company’s Research Center and produced in the company’s state-of-the-art manufacturing facility. Backed by a wall full of global certifications and an aggressive warranty, every Aeolus radial truck tire is created to deliver quality, performance and value. The Alliance Tire Group (ATG) is the sole U.S. distributor of Aeolus truck tires. Aeolus is one of the top 25 tire factories in the world. The company’s 14-million-square-foot plant in Jiazhou, China, is outfitted with state-of-the-art machinery and staffed by highly trained workers. 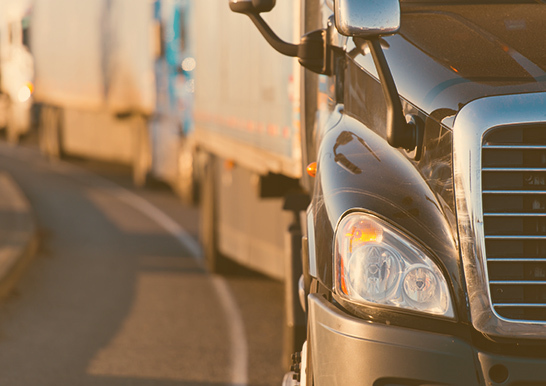 The combination of innovation and dedication results in tires of excellent quality at a highly competitive price, delivering performance and value to America’s truckers. The factory has earned a wide range of third-party certifications for quality and manufacturing excellence, including US DOT, OHSAS18001, E-MARK, GS-9000 and VDA6.1 from Germany’s TuV, ISO16949 Quality Management Certification, ISO14001 and ISO17025 Laboratory Accreditation. Independent audits and in-house testing facilities ensure the quality of every one of the 5 million tires that roll out of Aeolus’ factory every year. The Alliance Tire Group is all about choice. Aeolus radial truck tires are an outstanding Tier 3 choice for customers who demand performance and value. 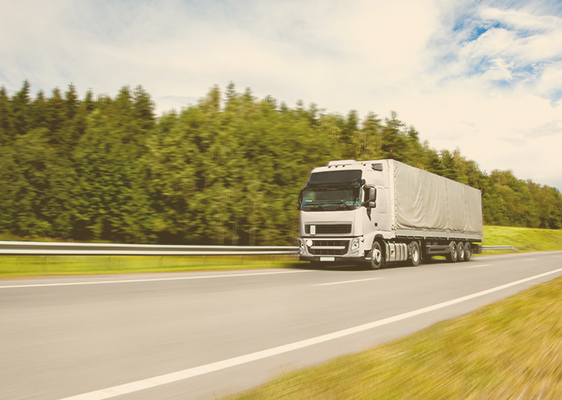 With their outstanding quality and wide range of sizes and tread patterns—as well as their healthy margins—Aeolus truck tires are designed to perform for truck tire dealers as well as their customers. And backed in the U.S. by the customer service and nationwide warehouse network of the Alliance Tire Group (ATG), Aeolus tires are just a phone call away. 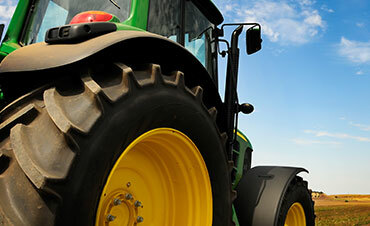 Alliance Tire is a pioneer in farm tire technology, including high-tech flotation, IF/VF and high-speed agricultural tires. Our global R&D, engineering and manufacturing teams deliver tires that keep farmers in more than 120 countries profitable. 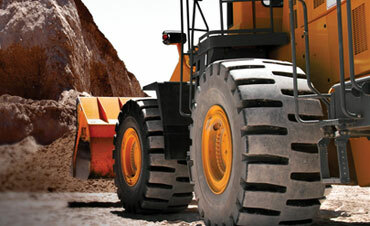 Galaxy tires are purpose-built for the toughest jobs in construction, materials handling, waste management and mining. Galaxy tires are the gold standard for skid steer, loader and telehandler applications around the world. Primex tires are engineered for the extreme, keeping logging crews on the move from the frozen forests of Scandinavia to Southern pulpwood plantations. 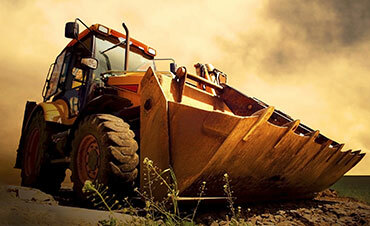 Primex tires are also mainstays on earthmoving, mining and industrial equipment worldwide. Warranty claims handled at the touch of a button! Aeolus radial truck tires are built for quality and backed by a 50% free-replacement, 2-retread warranty. But as with any product, sometimes dealers and truckers need to file a warranty claim. Warranty Wizard app from the Alliance Tire Group (ATG)—the sole U.S. distributors of Aeolus truck tires—makes warranty claims fast and easy. Warranty Wizard is available for iOS and Android devices. With a few customer details and a couple of snapshots from your phone or tablet, your claim is filed and you and your customer can get back to work.